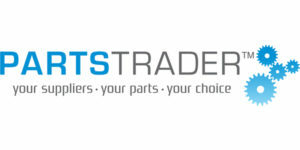 Parts Trader, an online collision parts marketplace, has announced the appointment of Mark Lindner as chief revenue officer, a new role within the company. Prior to joining PartsTrader, Lindner was chief revenue officer at Estify Inc. In this new role, he will spearhead the company’s strategic sales and marketing growth initiatives. Prior to joining PartsTrader, Lindner held several key roles with various software technology companies in the industry, including Mitchell International, Spireon and most recently, Estify.